Spend the right amount to get the best ever dream home for yourself! For this, you need to consult our professionals who are expertise in their field and helps you to turn your dream into reality at right price. 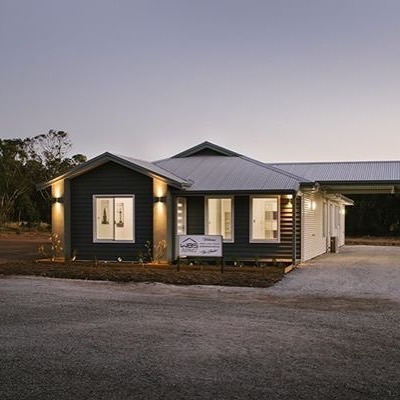 To know more about Rural Homes in WA, visit Evoke Living Homes or give us a ring at 1300138653.